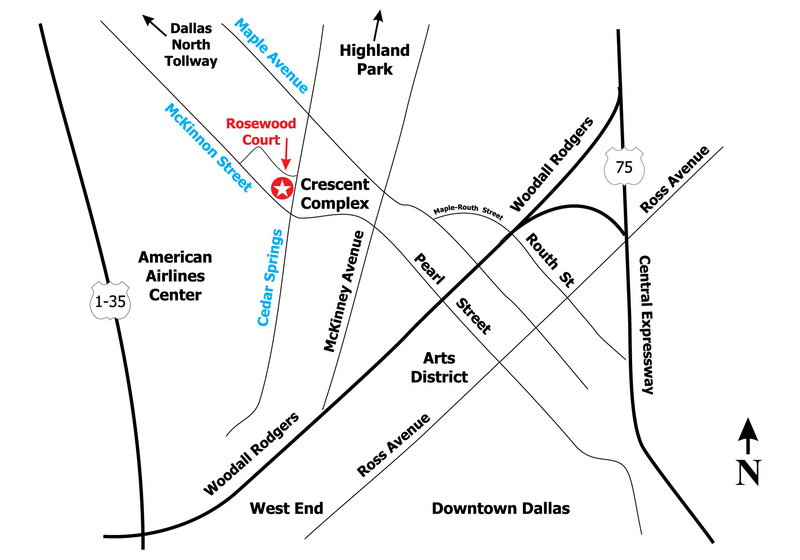 Rosewood Court is strategically located in the heart of Dallas’ Uptown District. It is a corporate address celebrated for its sophistication, elegance, technology, and impeccable amenities. Home to a prestigious roster of customers including financial, real estate and service companies, this spectacular class AA office property is attuned to the demands of professional life. PROJECT ARCHITECT: HKS Architects, Inc. 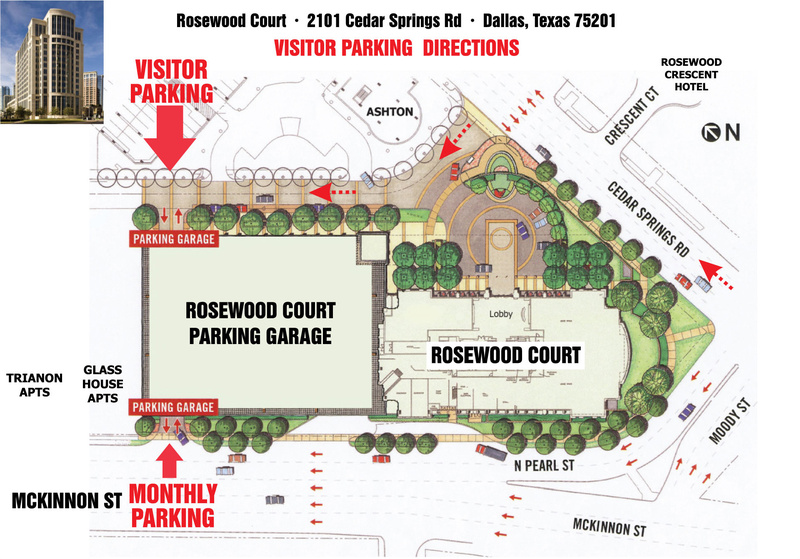 On-site services, nearby high-end residential living, superb views of the Dallas skyline and access to major transportation corridors make Rosewood Court an exceptional office environment.